2, structural parts, namely, complex mold slide, oblique top, straight top block. The design of structural parts is very critical, which relates to the life of the die, processing cycle, cost, product quality and so on. Therefore, the design of complex mold core structure requires a higher comprehensive ability of the designer, and pursues a simpler, more durable and more economical design scheme as far as possible. 3, mold accuracy, that is, avoid card, fine positioning, guide column, positioning pin and so on. The positioning system is related to the appearance quality of products, the quality and life of dies. According to the different structure of molds, different positioning modes are selected. The positioning accuracy control mainly depends on processing. The positioning of internal molds is mainly considered by the designer to design a more reasonable and easy-to-adjust positioning mode. The pouring system, i.e. the feeding passage from the nozzle of the injection machine to the cavity, includes the main passage, the shunt passage, the gate and the cold hole. In particular, the selection of gate location should be conducive to filling the cavity of molten plastics in a good flow state, and the solid runner attached to the product and the cold material of the gate are easy to eject and remove from the moldwhen opening (except the hot runner mold). 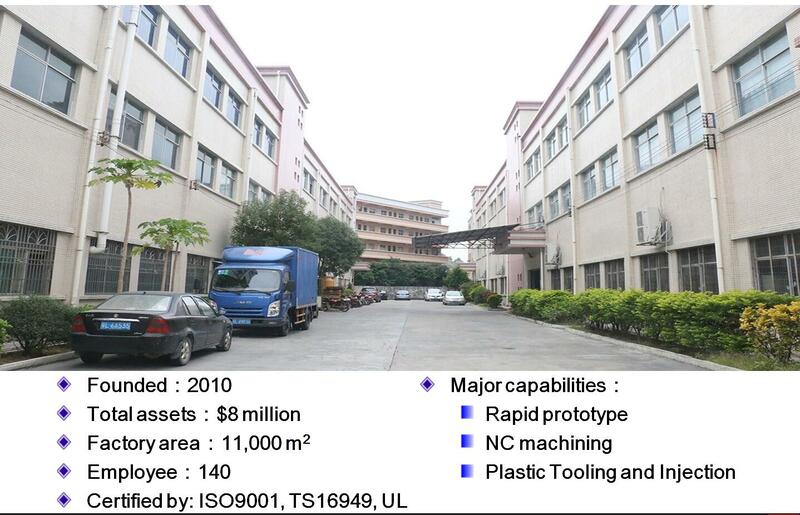 Shrinkage of plastics and various factors affecting dimensional accuracy of products, such as manufacturing and assembling errors of moulds, wear of moulds, etc. In addition, when designing the die and injection mold, the matching of the process and the structural parameters of the molding machine should also be considered.